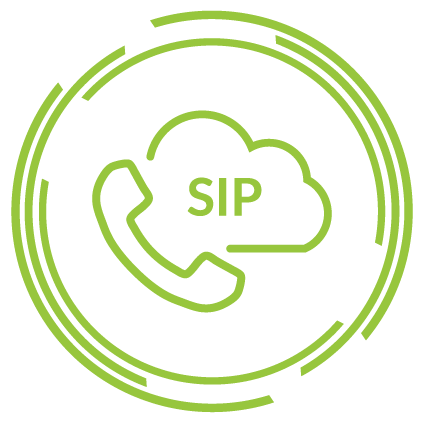 SIP Trunks are phone line trunks delivered over IP using the SIP protocol. Using this standard protocol, telecom service (VoIP) providers connect one or more channels to the customer’s PBX. Phone numbers and DIDs are linked to the SIP trunk. In many cases numbers can be ported to the SIP Trunk. Lower monthly Line & DID Rental – The monthly fee to have a number of lines installed at your office drops significantly with NewVo SIP Trunks. And DIDs cost a lot less. Lower call charges: Our call charges are significantly lower than traditional providers. we offer the option of PAYG SIP Trunk plans or Unlimited SIP Trunk plans to ensure you’re getting the best value for money, and our international call rates can help you stay in touch more often and save. Better customer service – Provide better customer service by adding more geographical and international numbers. Quickly and easily add numbers to your SIP Trunk and terminate them on your IP PBX – you can give customers more options to dial in at a significantly lower cost, even long distance. Customers can contact you more easily and sales will increase. Go Virtual – get all of the benefits of traditional phone lines with the flexibility of managing your SIP trunk calls from anywhere. Eliminate VoIP Gateways (ATA’s or IAD’s) – SIP Trunks will eliminate the need to buy and manage VoIP Gateways. All phone calls come in via IP. No extra conversion often means better quality and less points of failure too. Leverage a modern IP PBX – Modern IP PBX / Unified Communications solutions will give customers increased productivity, mobility and boost sales. Connecting an IP PBX to SIP Trunks is much easier than via the PSTN. You can go on-premise or hosted, the choice is yours with NewVo. Correct number of channels – With SIP Trunks, you can easily choose the correct number of channels that you need. Using ISDN, you often have to choose to add either 2,10, 20 or 30 lines. This usually means you end up with expensive extra capacity. Contact NewVo on 1300 993 214 to find out how much your business could save by switching to SIP trunking. Inbound phone services, such as those providing 13, 1300 or 1800 numbers can significantly enhance the professionalism of your business for prospective customers – simplifying the process for people to make enquiries and place orders. 1300 numbers enable current and prospective customers to call your business from a fixed line anywhere in the country, yet only incur the cost of a local call. 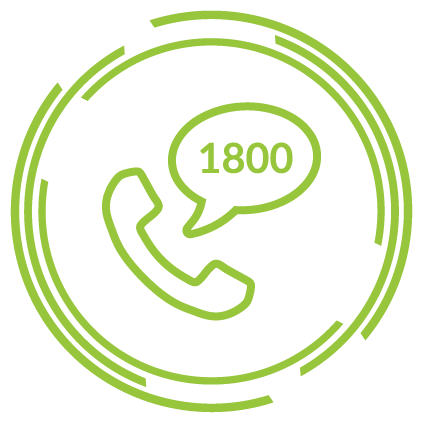 If you would prefer for your customers to experience the convenience of contacting your business from any fixed line without incurring costs themselves, then 1800 numbers are for you.